3. Error code, if any, that shows. 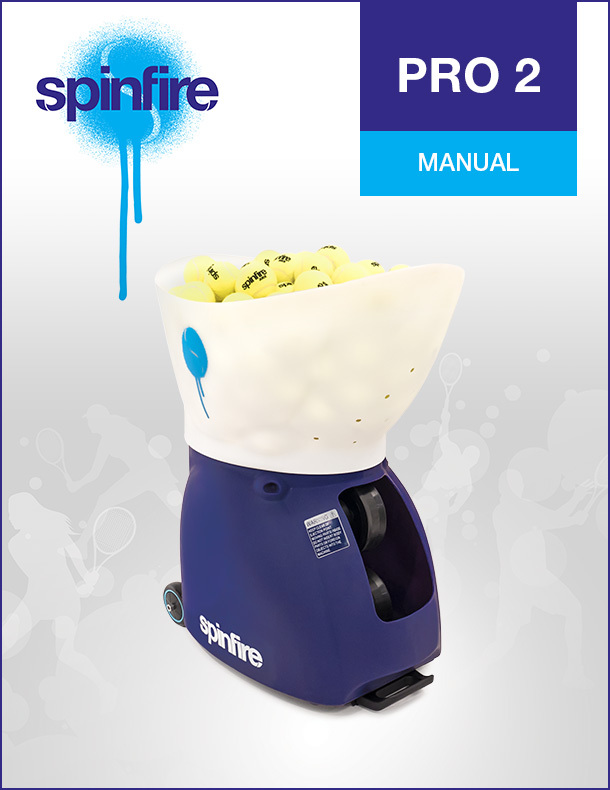 We are an independent distributor so if you did not purchase your machine in the Spinfire USA please contact the company you purchased it from or the manufacturer, spinfiresport.com. We are happy to take your phone order at 888-244-0003. We are not allowed to ship to countries that already have a Spinfire Distributor.